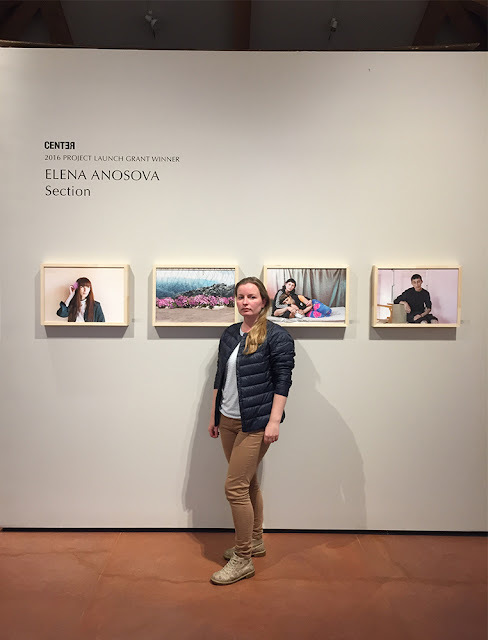 photo-eye Gallery 2016 CENTER Project Winners Exhibition CENTER presented its annual Review Santa Fe, one of the years most distinguished portfolio reviews and photographic festivals, last weekend Nov. 4–6. 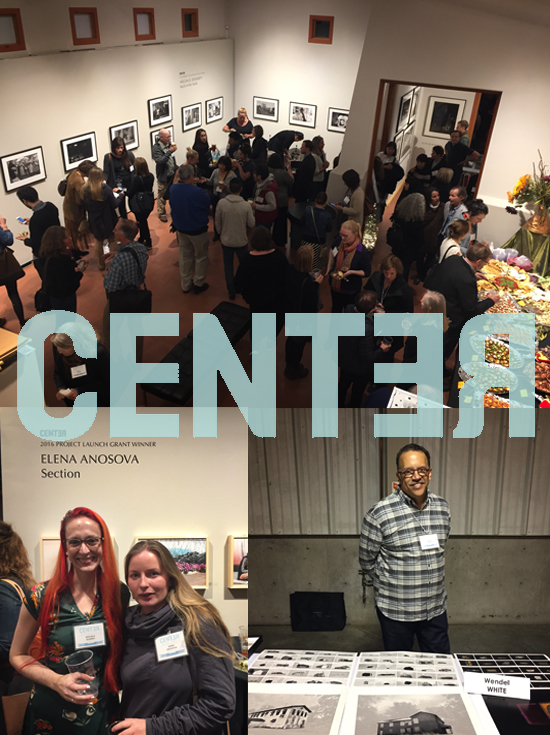 photo-eye was proud to partner with CENTER to host a number of exhibitions and events during the festival to celebrate CENTER artist winners and honorees. 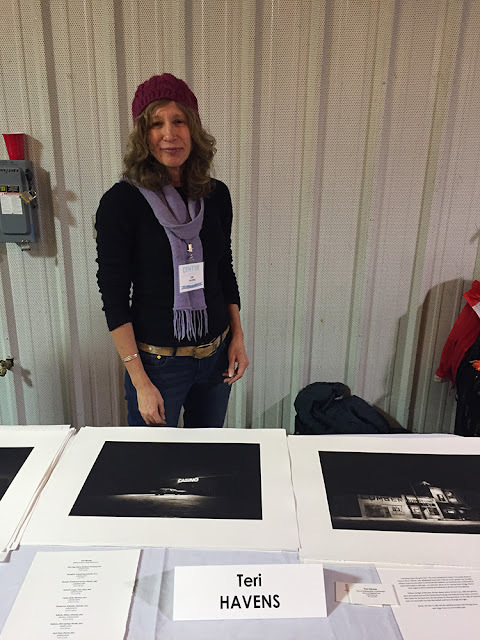 CENTER presented its annual Review Santa Fe, one of the years most distinguished portfolio reviews and photographic festivals, last weekend Nov. 4–6 here in Santa Fe, NM. 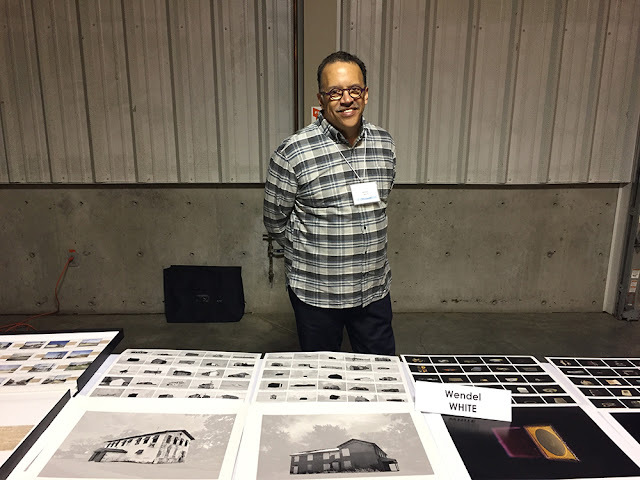 The juried review selects one hundred top emerging contemporary photographers from around the world uniting them with fifty reviewers consisting of the industries leading curatorial and publishing professionals. 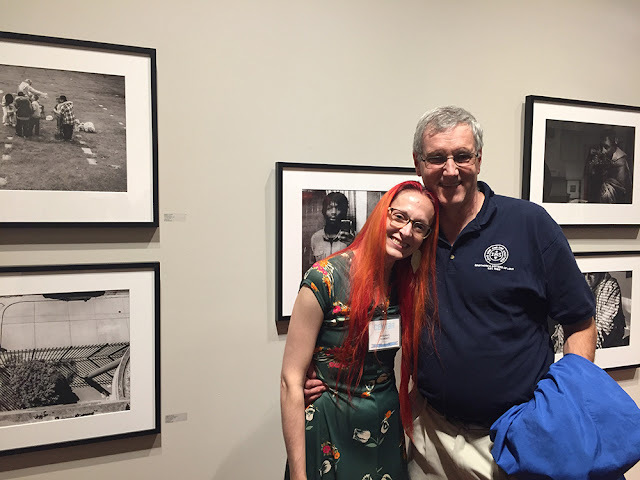 photo-eye was proud to partner with CENTER to host a number of exhibitions and events during the festival to celebrate CENTER artist winners and honorees. 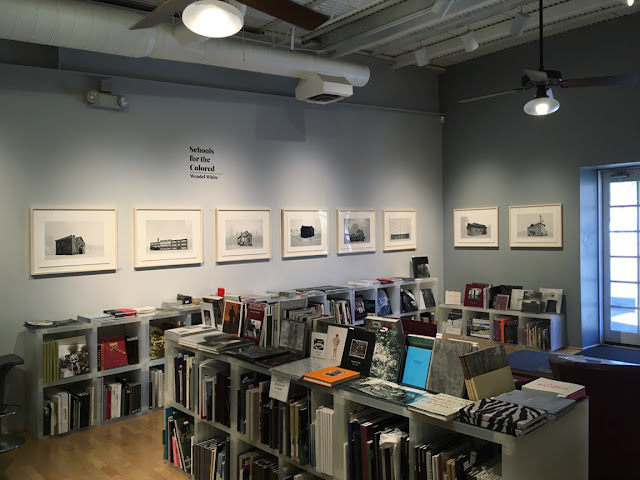 Wendel White's Schools for the Colored installed at photo-eye Bookstore's Project Space. White's project was selected for the Jurors Choice Award in the Project Launch category. 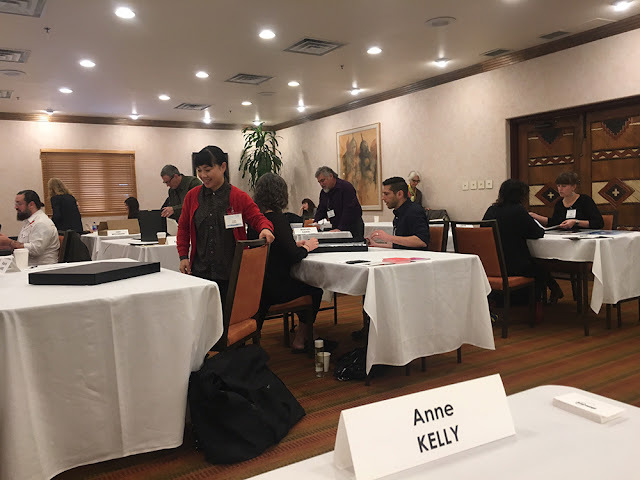 A view from photo-eye Gallery Director Anne Kelly's table during Saturday's review sessions with invited photographers. photo-eye had the pleasure of kicking things off with a packed welcome reception Thursday evening in our Gallery and closing the weekend's events Sunday with a book signing by the acclaimed photographer Susan Meiselas at photo-eye bookstore. Meiselas was honored Saturday evening at the CENTER benefit dinner for her extraordinary career in documentary photography, and her legendary 1981 monograph Nicaragua was recently reissued by Aperture. 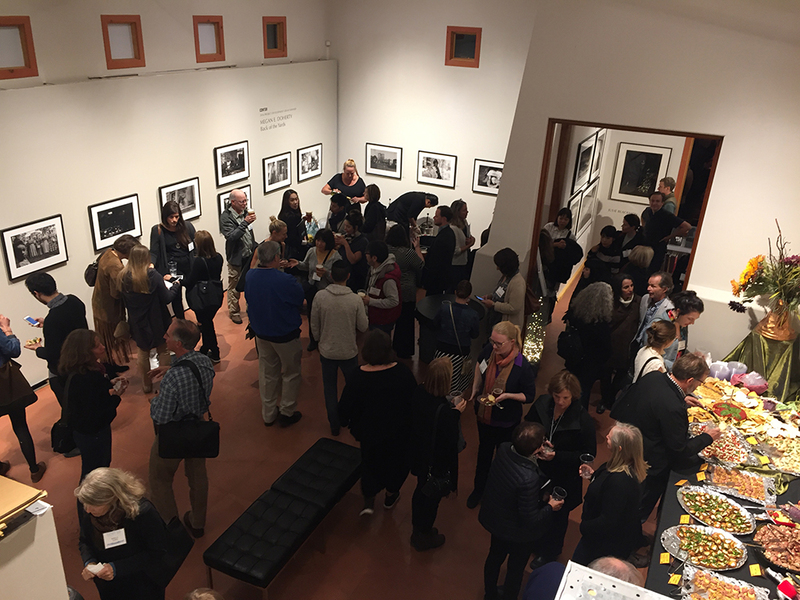 Welcome Reception for Review Santa Fe 2016 at photo-eye Gallery. Exhibitions by CENTER Project Grant Winners Elena Anosova and Megan E. Doherty on view. for their CENTER Project Winners Exhibition. Susan Meiselas signing copies of Nicaragua at photo-eye Bookstore on Sunday November 6th. 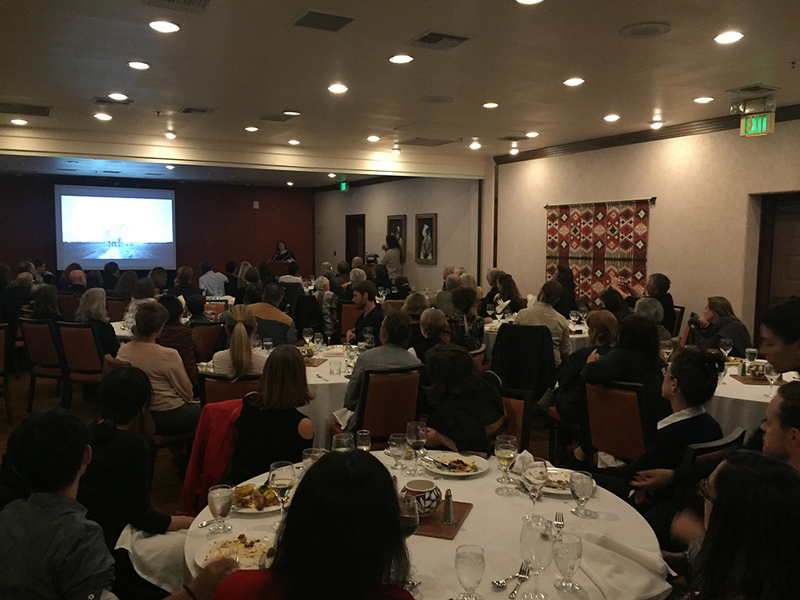 CENTER benefit dinner honoring Susan Meiselas with Meiselas lecturing about her work and career in front. Friday evening consisted of an open portfolio walk where the public was invited to see the work of all 100 photographers being reviewed. 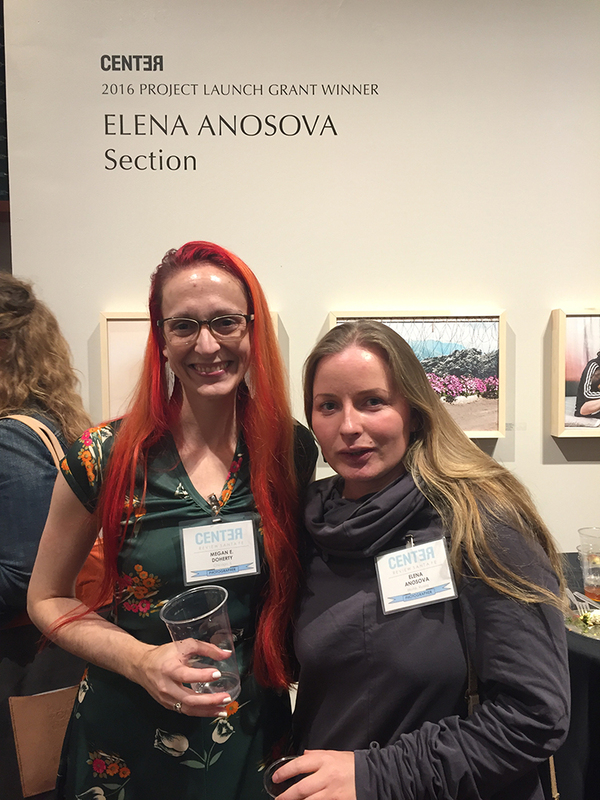 CENTER’s 2016 Project Development Grant winner, Megan E. Doherty, and Project Launch Grant Winner, Elena Anosova have their winning projects on display at photo-eye Gallery through November 26th, 2016. photo-eye would like to thank all of the participating photographers for their hard work and to CENTER, for their steadfast mission to help advance the careers of so many talented photographers. ministry serving the South and West Sides of Chicago, IL. Wendel White during Friday Night's portfolio viewing at the Santa Fe Farmers Market Pavillion. 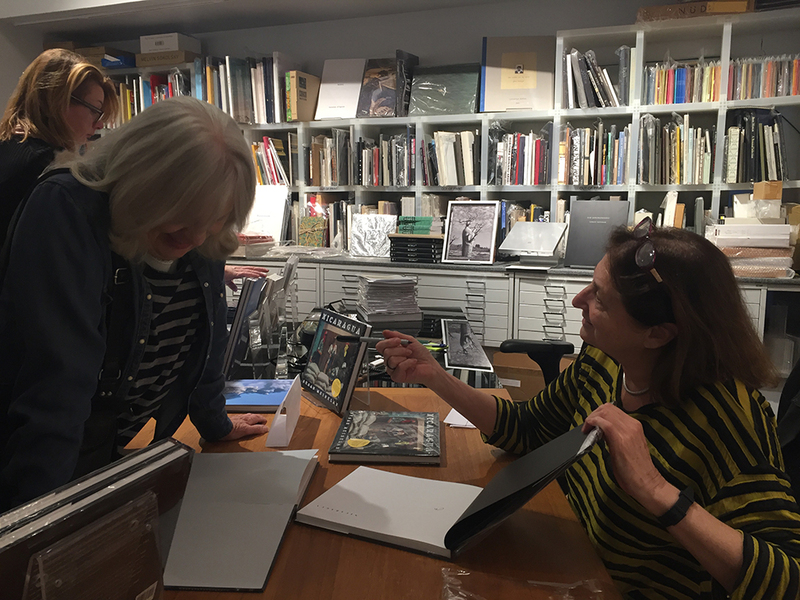 at Last Friday's portfolio viewing. 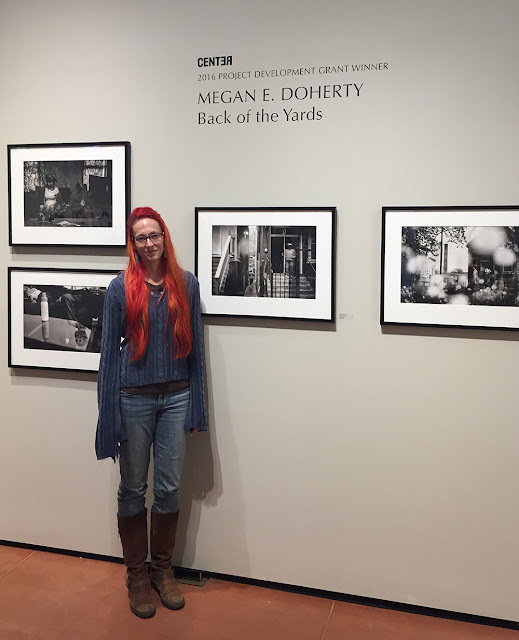 For more information and to purchase prints, please contact the Gallery Staff at 505.988.5152 x 202 or gallery@photoeye.com.